People often ask me about the ‚bang-for-your-buck bottlings‘, those off the beaten track, single cask stuff at a fair price, absolute value. 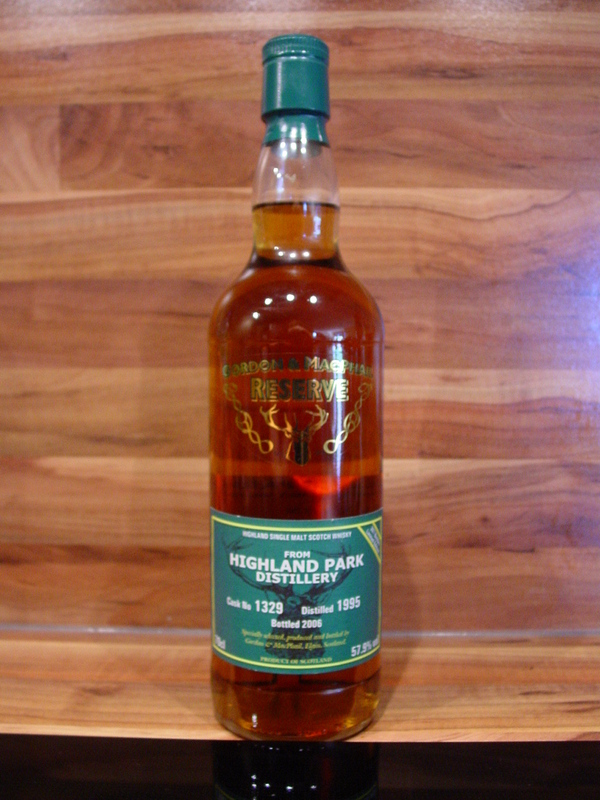 One I can recommend without blinking an eye is this Gordon & MacPhail Highland Park and some of its sister bottlings from the ‚Reserve‘ series (also those from 1997), all of them being great allrounders of high quality. 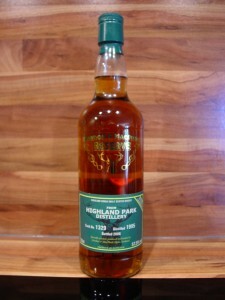 I have tried this dram with many groups of people and it could always convince. Although these bottles might be hard to find now it is worth seeking them out – in stores, that is, because in auctions they already fetch over 100 Euro. Let’s hope for more HP-Sauce to be released from the identical source at such prices. Comment: Great maritime freshness and discrete sherry, also herbal (thyme, minty menthol) and softly smoky. There also are aromas of cole slaw, heather and turkish delight in the well-balanced mix. Some tasters found traces of ‚Gletscher Eis‘ drops, an old German sweet with the so called freshness of a glacier. Mmmh. Isn’t it lovely how whisky aromas conjure up childhood memories. 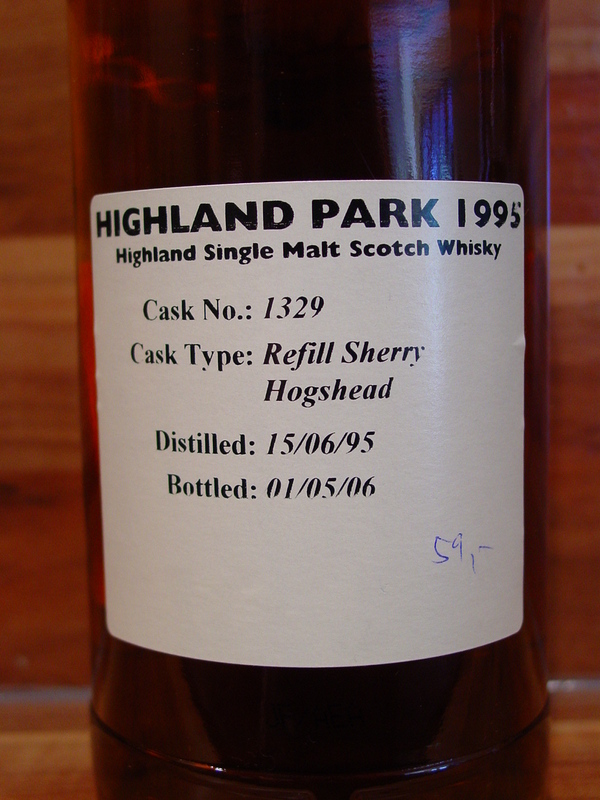 On the palate there is a lot of natural caramel in company with the already mentioned notes. 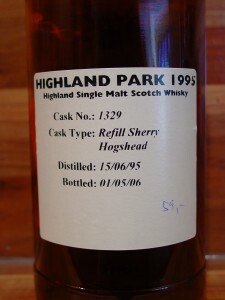 A long finish , really an allrounder with so much going on, Scotland in a glass. I just bought another bottle for 59.- Euro a month ago.